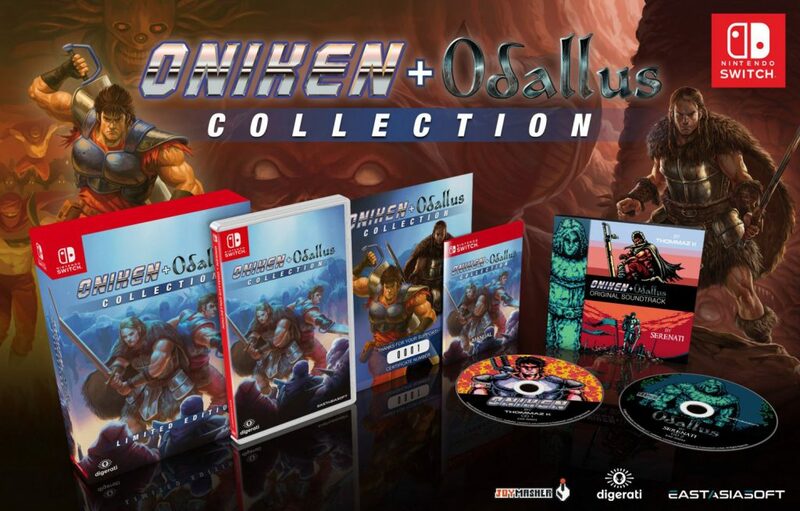 Indie publisher Digerati and indie studio JoyMasher today announced that Oniken: Unstoppable Edition and Odallus: The Dark Call will launch for Nintendo Switch on February 8, 2019. Both games will be available on the Nintendo eShop with a 20% launch discount for a limited time. Anyone who purchases one of the games will be entitled to a 10% discount on the other game. 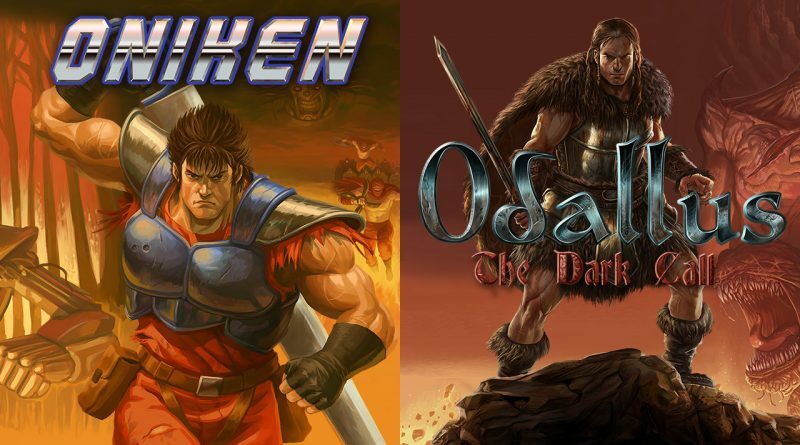 Thanks to a partnership with Eastasiasoft, Oniken: Unstoppable Edition and Odallus: The Dark Call will also launch digitally in the second quarter of 2019 in Japan and other Asian territories. A physical Oniken + Odallus Collection will be available from online retailer Playasia, with pre-orders starting on January 24, 2019. The Limited Edition will be available for $39.99 USD while the Standard Edition will cost $29.99 USD (+ free worldwide shipping).